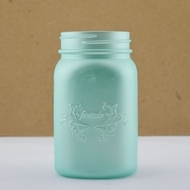 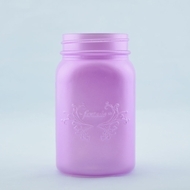 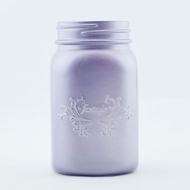 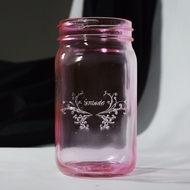 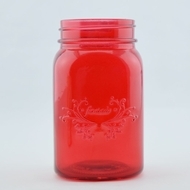 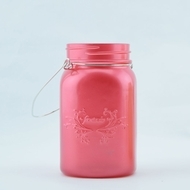 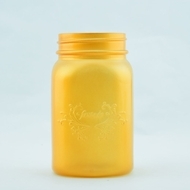 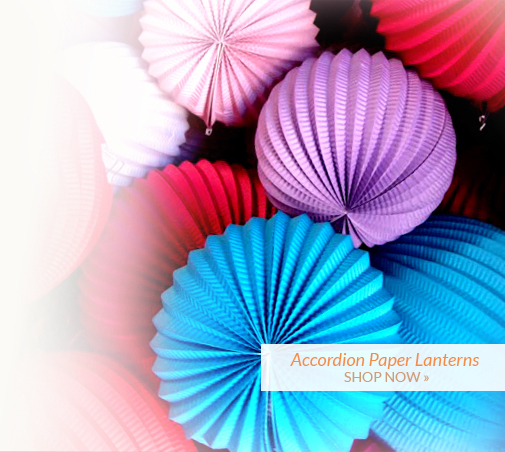 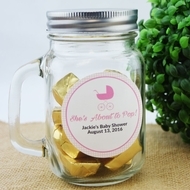 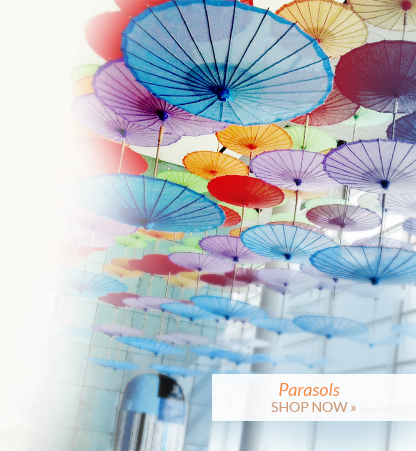 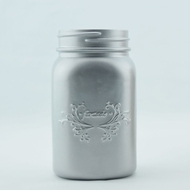 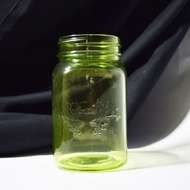 AsianImportStore introduces our new Exclusive line of Mason Jars! 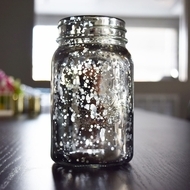 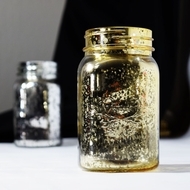 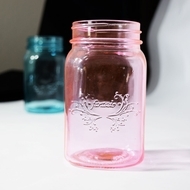 Just look at these images and imagine your self-crafted, DIY mason jars as table top lights or candy table containers. 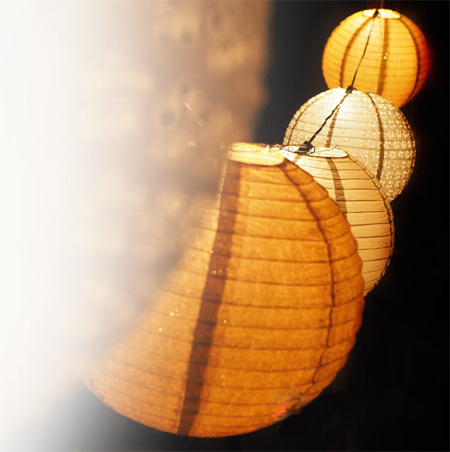 Create the beautiful, romantic atmosphere you and your guest come to expect from a modern Wedding. 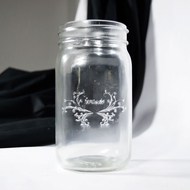 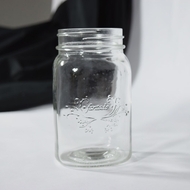 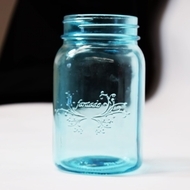 Our mason jars are standard sizes, so feel free to use them for crafts and your DIY projects. 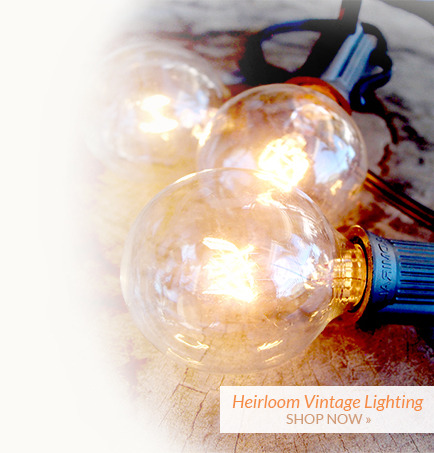 Add lace ribbons to match your vintage theme and/or Burlap for the modern rustic chic style. 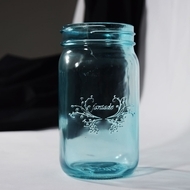 With a little bit of creativity, you can come up with all sorts of mason jar ideas to add the perfect touch to your event. 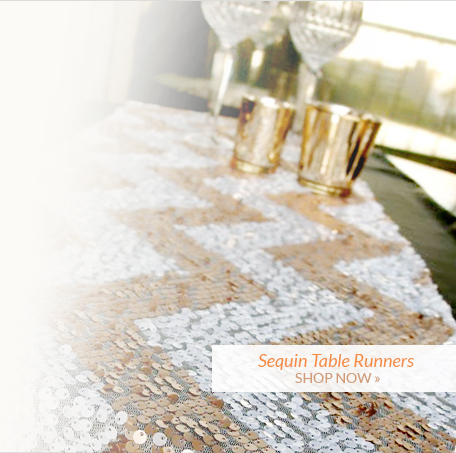 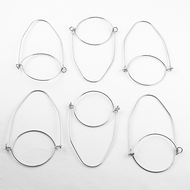 Pair this with our unique Mercury Glass Votive Candle Holders, Plate Chargers, and Table Confetti to create the modern and chic look for your event or special day. 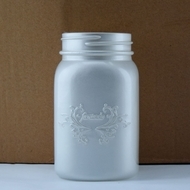 Each mason jar is made of thick glass will perfectly fit our patented batter powered, Fairy LED Mason Jar Lids to illuminate trees, patios, gardens, pathways or other landscapes.